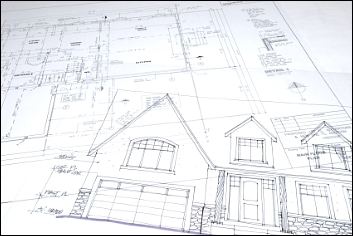 Our building surveyors have been creating building designs for over 35 years, and the designs including houses, extensions and factory units. Please ask about our many examples of our work completed throughout the country. 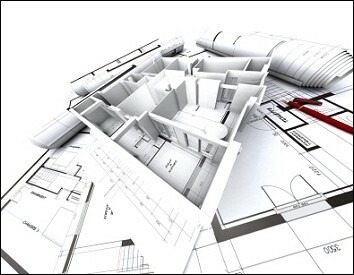 Buildability is intrinsic in all our designs. All up-to-date legal requirements are incorporated into all building designs, which ensures qualified building control team work effectively and efficiently. We pride ourselves on delivery to time targets. We also offer a meeting with your nominated builder, on-site. Please contact us today for a free discussion and quote.